Beautiful leis, special songs and hulu, finishing off the evening with a fire dancer- the students and their guests had a wonderful night! 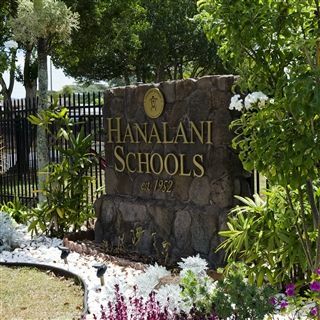 Now celebrating 65 years of academic excellence, Hanalani Schools strives to develop students’ intellectual, emotional, and spiritual capacities in a wide variety of fields and to provide children with opportunities to hear and receive the gospel of Jesus Christ. 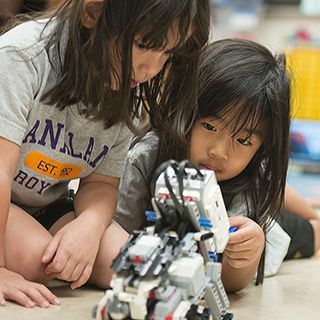 A curriculum based in S.T.E.A.M. 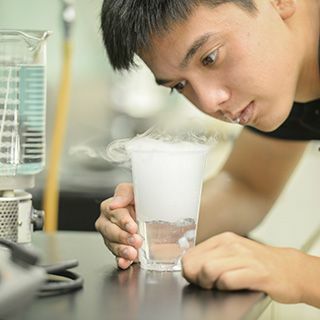 (Science, Technology, Engineering, Arts, Math) provides students project-based learning opportunities to explore and discover new ways to make a positive impact in the world. 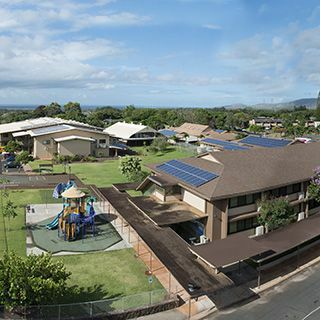 Hanalani Schools is a private, co-ed, Christian, and college-prep school from Preschool to Grade 12 in Mililani, Hawai‘i. 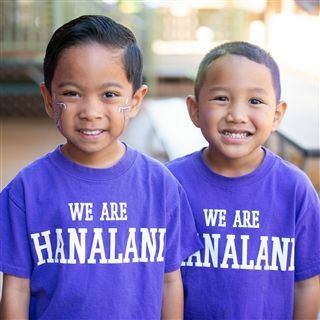 For more information about enrolling your child for the upcoming school year, contact the Admissions Office at (808) 625-0006 or admissions@hanalani.org.